Autumn Trees near the Lake Trees near the lake. Branches and leaves of trees against the background of water. Reflection in water. hd00:32Autumn Trees near the Lake Trees near the lake. 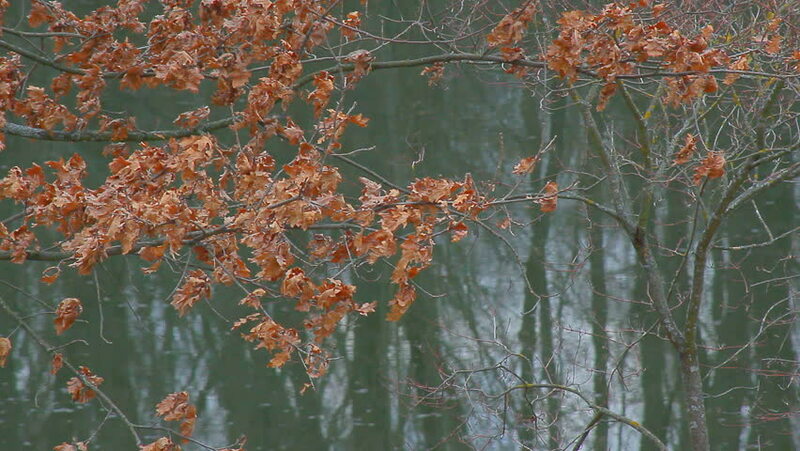 Branches and leaves of trees against the background of water. Reflection in water. hd00:25Red Oak fall colors during rain, November in Georgia. 4k00:07autumn: green, yellow and red leaves on trees. hd00:29MAE HONG SON THAILAND NOVEMBER 17 : Workers were picking tomatoes November 17,2014 in Mae hong son Thailand. 4k00:15Close-up of the ant on the tree and nature background. Group of red ants, it's wonderful and so beautiful. Selective focus and handheld camera.